The leadership team is comprised of experienced executives with over fifty cumulative years of relevant real estate experience. Since 2011, The Terranova Group has completed a successful niche acquisition strategy of 11 active senior living residential communities with approximately 1,000 total units located in the southeastern United States. President – Robert A. 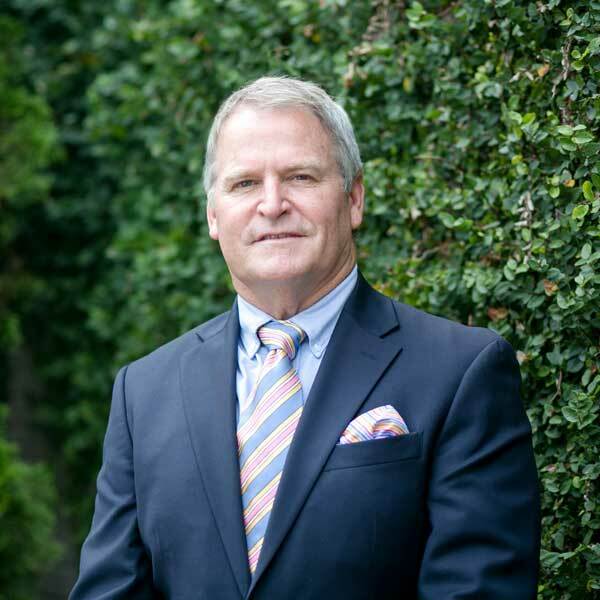 (Rob) Haney has combined over two decades of residential land and construction development with two decades of real estate brokerage services. Rob has extensive domain knowledge of residential development, construction management, property management, and real estate marketing and sales. Rob started his career in the Vail Valley of Colorado where he successfully developed hundreds of second homes and primary residences. In the spring of 2004, he established his main business operations in the Carolinas. Since relocating, he has developed numerous luxury neighborhoods, achieving nationally recognized residential success. Rob is currently a licensed residential general contractor and real estate broker in the state of South Carolina and Georgia. Rob received a Master’s in International Business from George Washington University and Bachelor of Business Administration / Real Estate / Entrepreneurship from Baylor University. ­­­­­­­­­­­­­Director of Sales and Marketing – Lindsey has been with Terranova since July of 2014 and brings over 10 years of business management and marketing experience to the team. 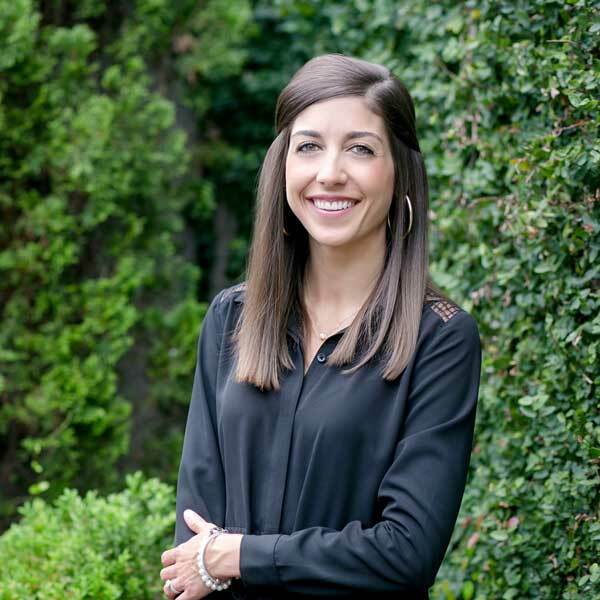 She is responsible for establishing and implementing Terranova’s marketing and communication strategies and for overseeing all activities relevant to developing and maximizing the company’s image and sales in 8 markets across the southeast. She is a graduate of Clemson University with a Bachelor of Science Degree in Business Management. Lindsey is also a licensed real estate agent in South Carolina. Office Operations – As the Office Operations Manager for The Terranova Group, Jessica is responsible for data entry, accounts payable and receivable, helping and creating organizational and programs budgets in collaboration with the Director of Sales and Marketing. 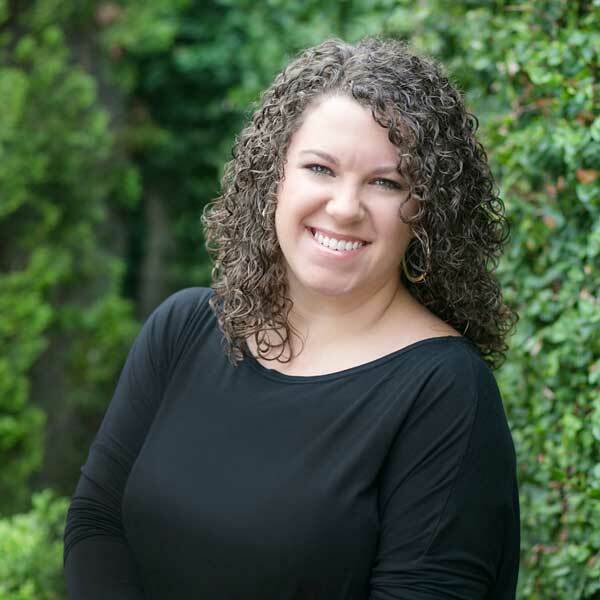 A graduate of Greenville Technical College with an Associate’s Degree in Business Management, her background in Custom Home Building, Marketing, and Real Estate creates strong assets to The Terranova Group team. Director of Business Development – Matt joined the Terranova team in 2016. 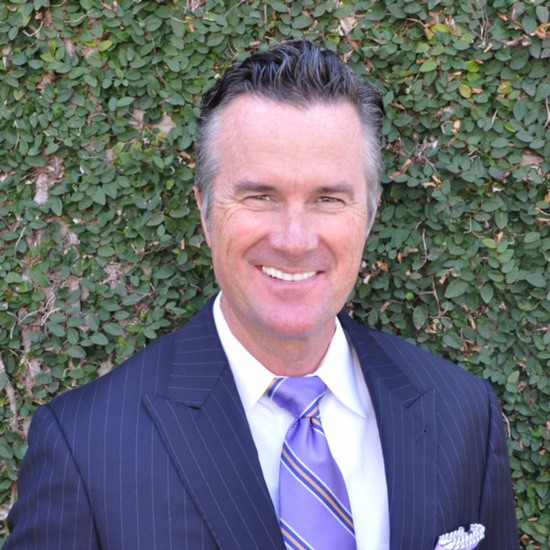 He has over 20 years experience in residential and commercial real estate development and construction with direct responsibility for asset management and disposition. His responsibilities with Terranova include construction management, business development, asset acquisition and management of Terranova’s investment sales division. His extensive knowledge of planning, development and construction management make him a valuable asset to our team.